All-access memberships for new students get, 30 days of full access to our Yoga and fitness classes. Studio Memberships are $69 to $89 per month at regular price. This offer applies only to new student sign-ups. New students are those who have not yet been on a studio membership or other sale with us before. This special is not valid for current Members. Excluded from this special are specialty classes, workshops and events. Your 30-days start the day of your first class. Once your first month is complete, you may opt out of the program or your second month goes to $45. After that you may opt out or be registered in our yearly Membership plan at $69/mo. 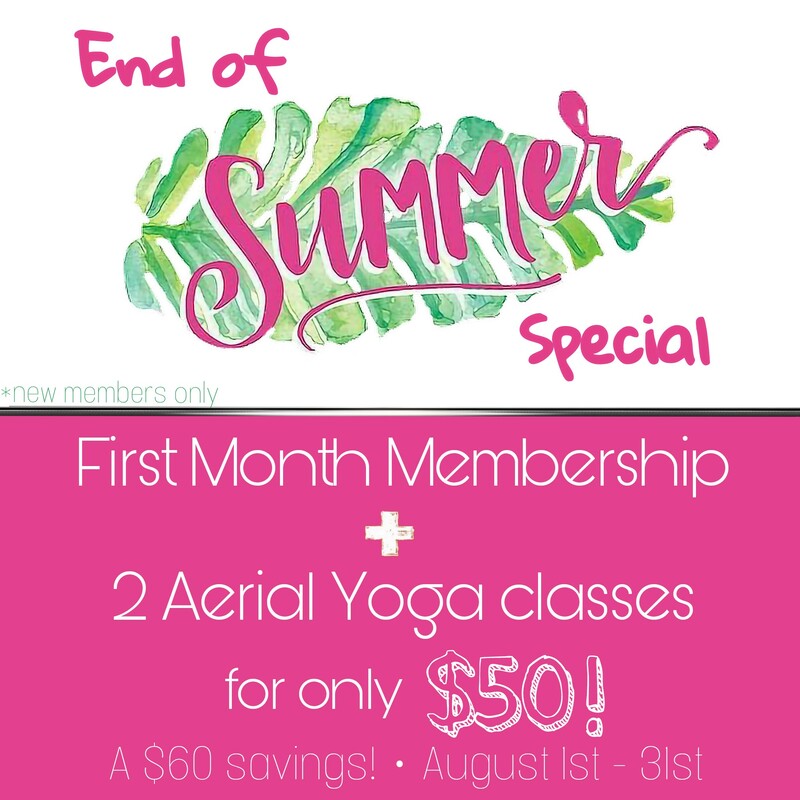 Aerial Yoga classes received as part of this special can be used at any time during your membership and are included as part of your first month membership special only. Should you wish to continue Aerial Yoga practice, single classes and class passes are available for purchase in additional to your membership. No other discounts may be combined with this offer and there are no premature cancellations. New students joining us through this special do receive Member discounted prices on Specialty Classes while they are with us! The Source studio has offered a great New Year special! I’m super excited to start my New Year taking all these amazing classes! Looking forward to a new start!! The new student special is such a deal!! 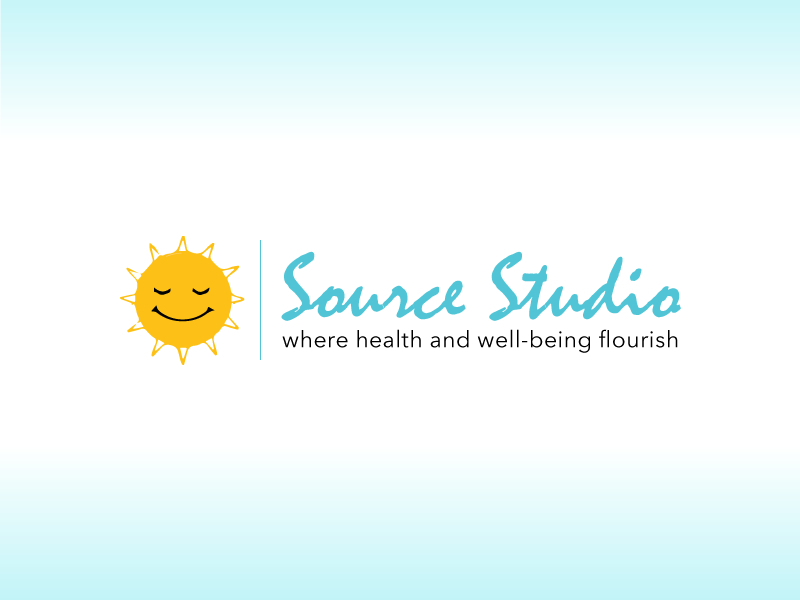 I’m looking forward to a variety of classes here at source studio! Ariel yoga, is like an inversion table. It releases tension off the low back, super therapeutic! Source studio is located in a really peaceful neighborhood. 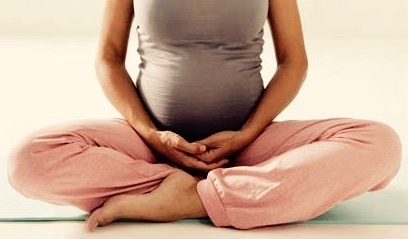 a variety and range of yoga classes here at source studio. Luv that I don’t hafo travel to another studio to take more advanced classes. Source studio is convienently located, and not far from downtown riverside. 30 days for $30 is a good new student special. can’t wait to begin! 30 days for $30 what a deal! I’m so excited to start yoga with you guys!